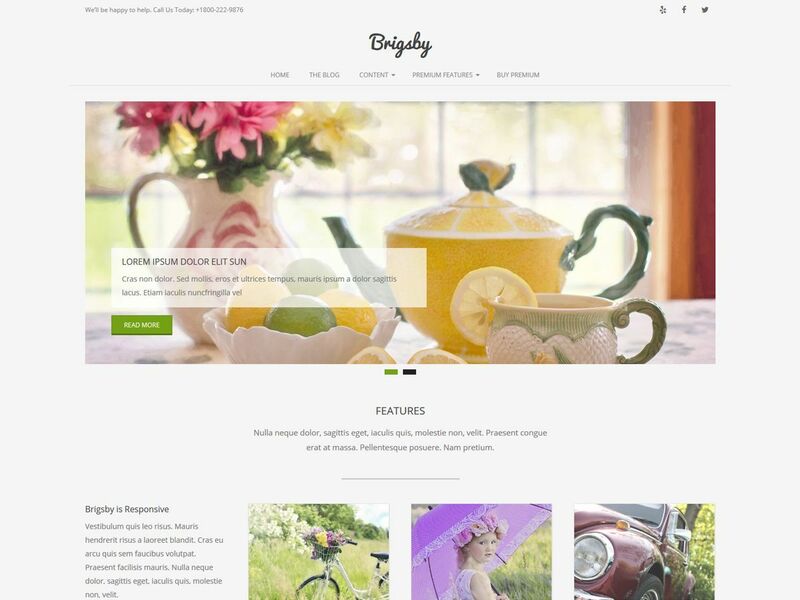 Brigsby Premium WordPress ecommerce theme. 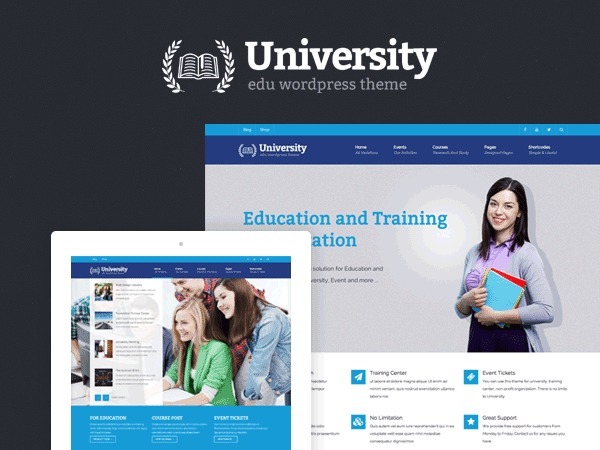 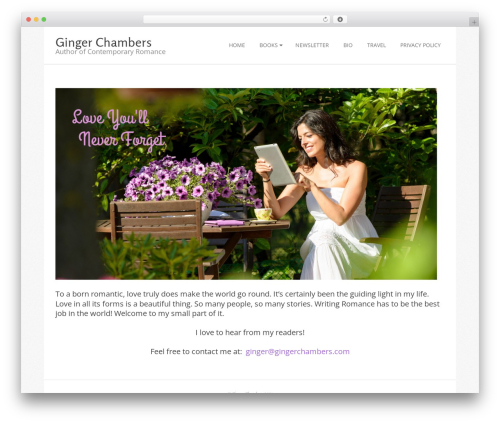 Fast, Spacious, SEO friendly, Responsive theme for writers, local business, personal website blogging, church, state, college, university, travel, education and much more. 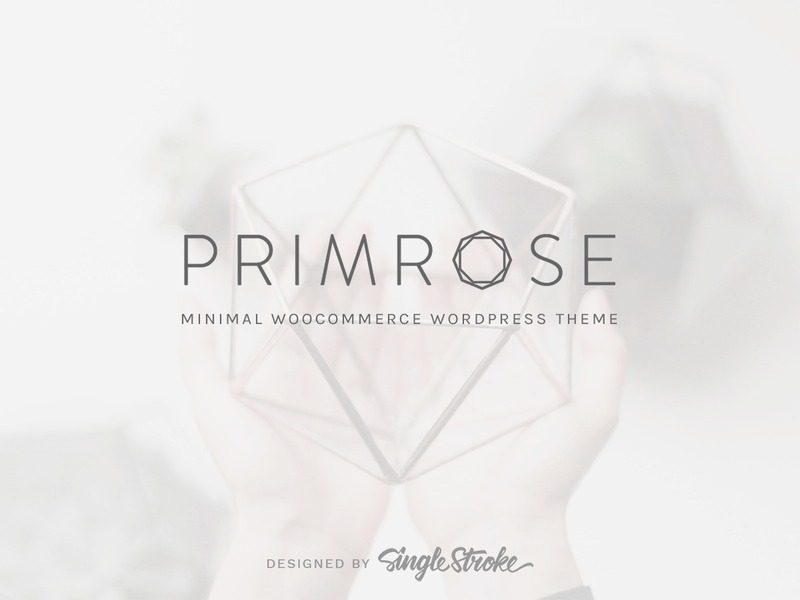 Brigsby is a pixel perfect design theme with very flexible layout and numerous customization options. 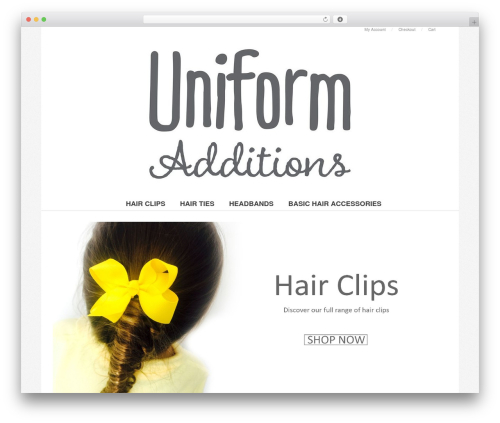 It is SEO friendly with featured image supports and custom colors. 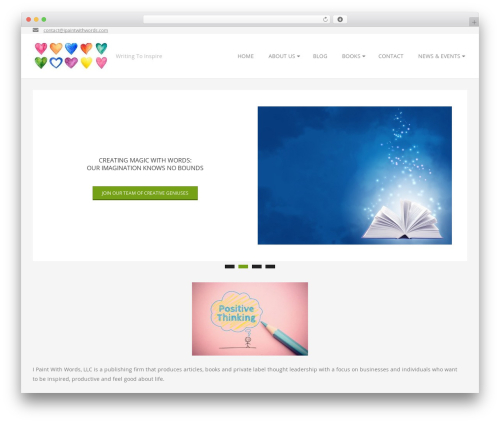 Fast loading and light weight theme with a clean white and minimal design. 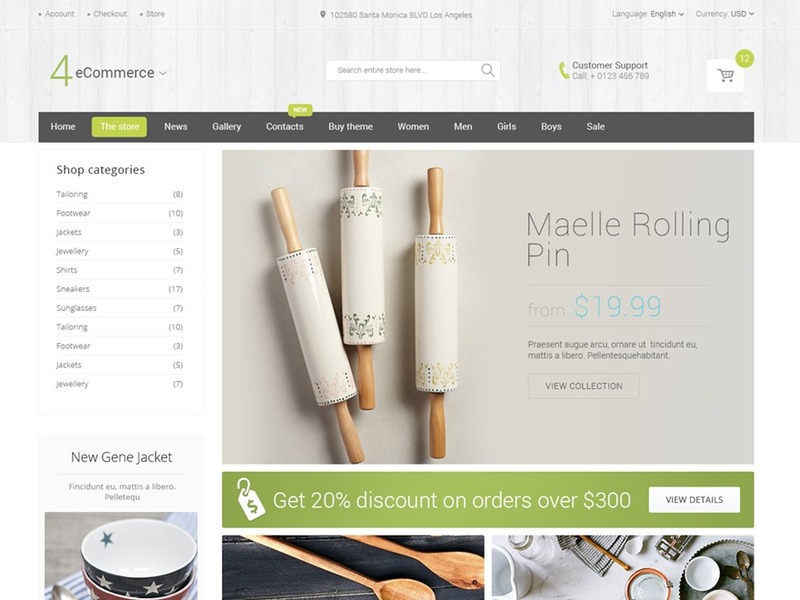 Compatible with all major plugins like Jetpack, WooCommerce, Contact Form 7, Google Maps Press, Page Builder etc. 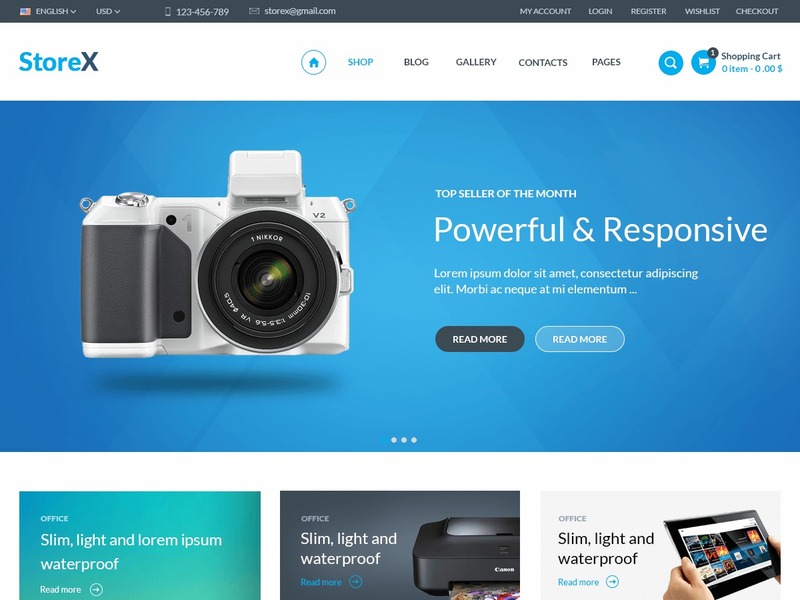 Theme support is available at http://wphoot.com/support/ You can also check out the theme instructions at http://wphoot.com/support/ and demo at http://demo.wphoot.com/brigsby/ for a closer look.